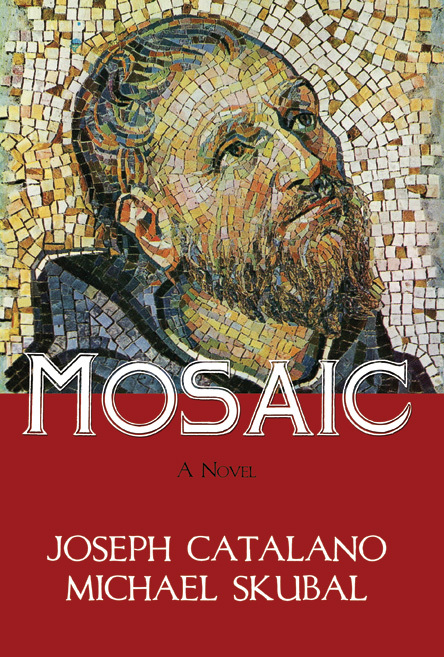 Mosaic is a novel made up of many colorful pieces, bits of history taken out of time and assembled with heat and humor. It’s based on a true story, but the names have been changed to protect the innocent and the guilty. You’ll see what I mean. It’s the sort of tale that is usually set in New York, or at least the East Coast. This time Milwaukee, Wisconsin, provides the background for a raucous ride with stops at the “Historic Third Ward,” the old natatorium, a bootlegger’s warehouse, Ma Termini’s backyard, Sonny’s on Brady Street and the Wisconsin Club.